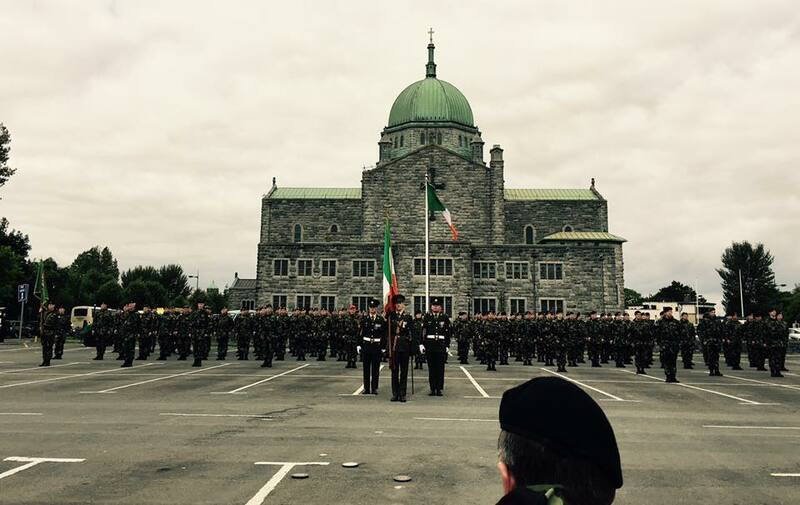 Beautiful morning at The State Ceremonial 1916 Easter Rising Centenary Commemorations. 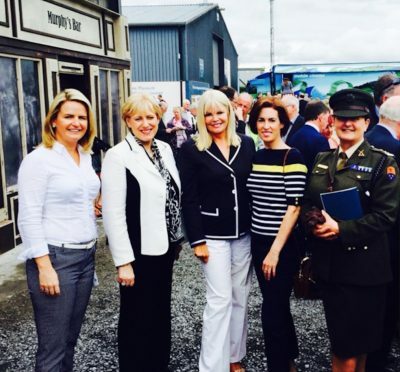 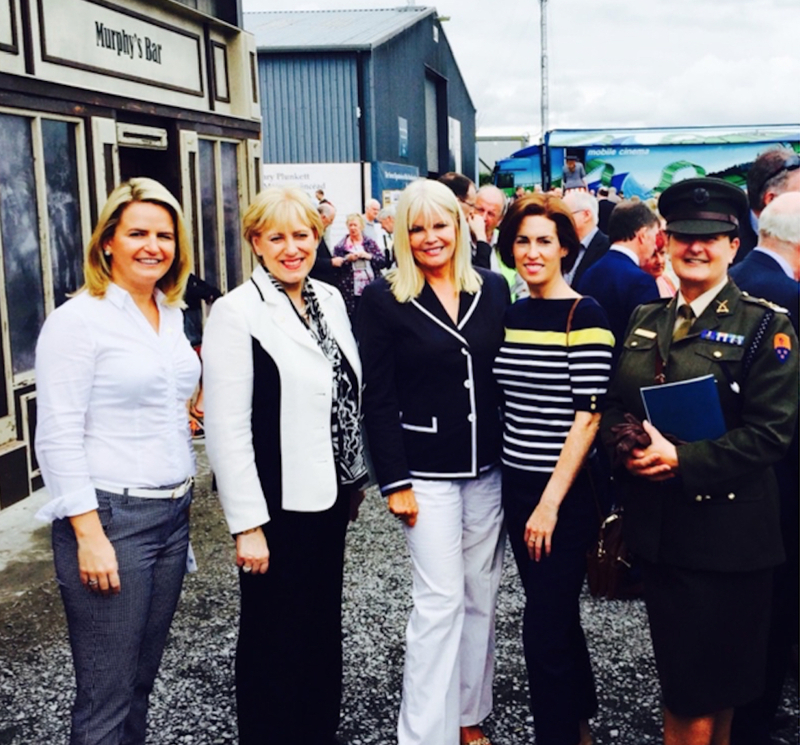 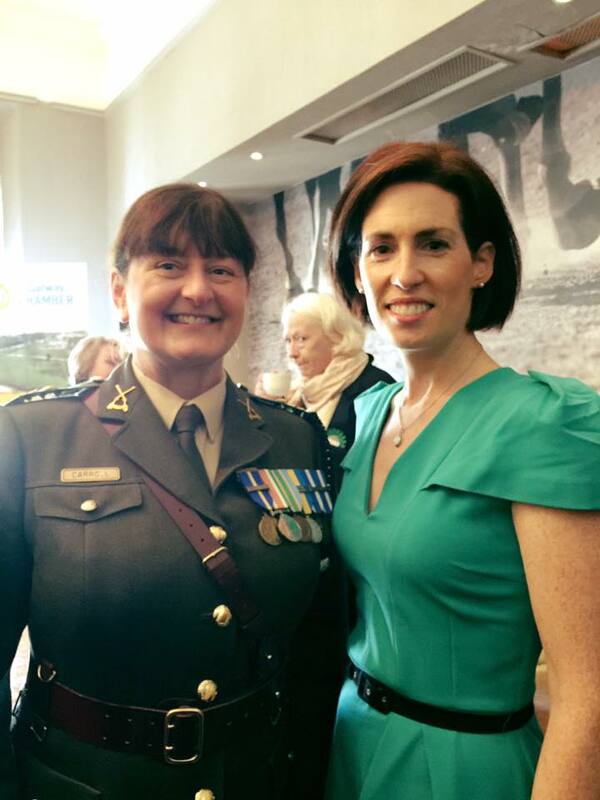 Deputy Hildegarde Naughton T.D with Attorney General, Maire Whelan, Lt. Col. Mary Carroll, Officer Commanding An Chéad Cath., Minister for Arts, Heritage and the Gaeltacht, Heather Humphreys T.D, Minister of State at the Department of Education, Mary Mitchell O’Connor TD and former Senator Lorainne Higgins. 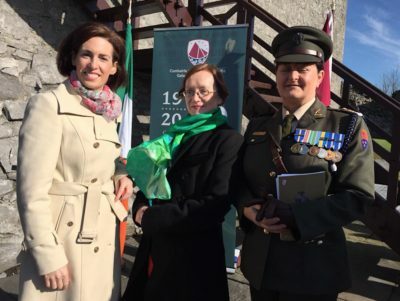 #Ireland2016 at Athenry Castle.